Have a targeted mailing list or want help in creating one? Need Ideas? Try one of these suggested projects. Are you paying too much for postage? Do you know where your mail is? If not… Advantage Postal Optimization is your solution! 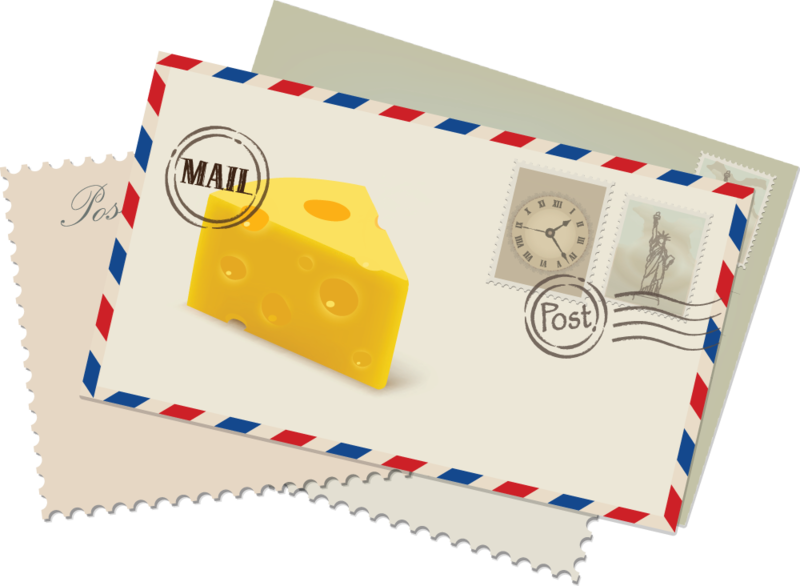 Mailing services can be one of the most complex parts to your marketing puzzle. Are you mailing to the right targets? Is your expensive marketing mail acceptable by the US Postal Service? Will your important message arrive on time? At Advantage, we have the unique expertise, postal knowledge and decades-long experience to ensure that your mailing program is deployed in the most cost-efficient and timely fashion. From basic list buying to exceptionally sophisticated data sortation and optimization of postal drops, we help our clients achieve their target delivery dates while strategically managing both marketing and postal budgets. Our sophisticated software is able to assist our clients in maximizing cost savings based on the highest level of sortation and physical distribution of your marketing materials across the country. And with our exclusive Mail Tracking Technology, our clients are actually able to track their mail within the USPS maze and know, with 99% accuracy, the in home delivery dates of their mail, providing a vital benefit for managing their marketing campaigns, event deadlines and lead tracking.